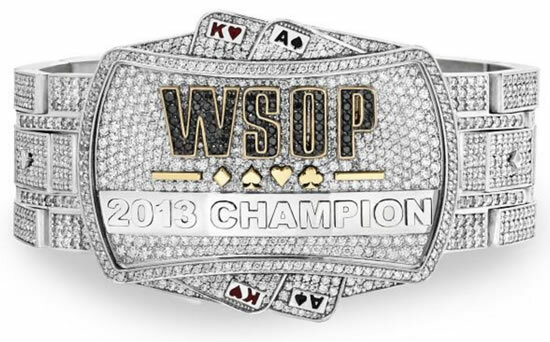 The World Series of Poker (WSOP) is the largest poker tournament series on the planet and the Main Event is considered the pinnacle of the game. 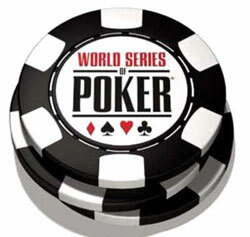 The 2014 World Series of Poker will once again be held at the Rio All-Suite Hotel and Casino from May 27th 2014 through until July 7th 2014. There are 65 championship events featuring the first ever Dealer's Choice bracelet event, a $10,000 event for each of the major poker disciplines and the second-ever $1,000,000 buy-in Big One for One Drop event. Poker Asia Pacific will bring you regular news and results from the WSOP including a strong focus on the progress of Australian and Asian players.